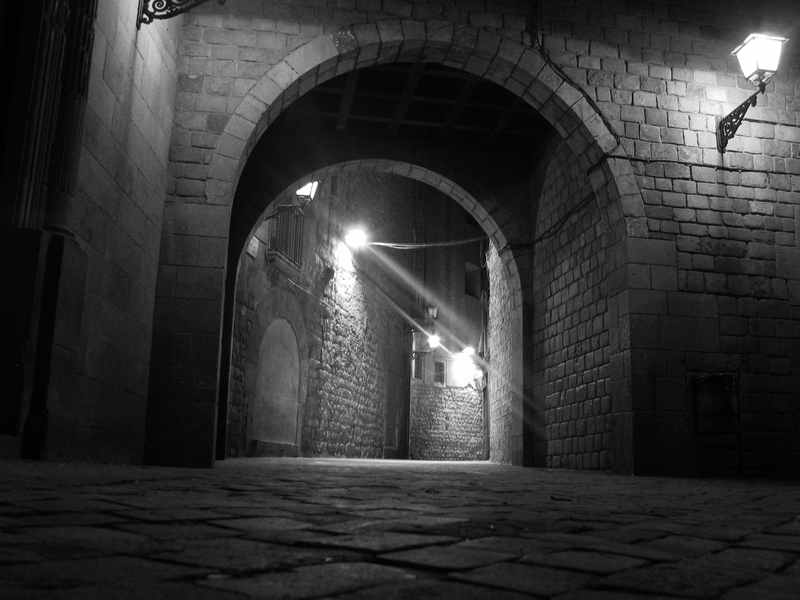 The old city does not stop, at night it releases its history evoking the Roman city of Augustus and the medieval world, which continues till present as center of political and institutional representation. The route runs between the foci that form the gothic urban fabric and shape the historical districts of the oldest city nucleus, a genuine magma of significance. Buildings -Santa Maria del Pi Church, Santa Anna Church, the Cathedral or the Royal Palace, among others; the squares and streets -Sant Felip Neri Square, Royal Square or the Rambla- and paradigmatic neighborhoods as the Jewish settlement express vivid textures and speak of their intense past. Immersion in the city becomes an enriching experience made ​​for travellers. Meeting point : Canaletes Fountain. 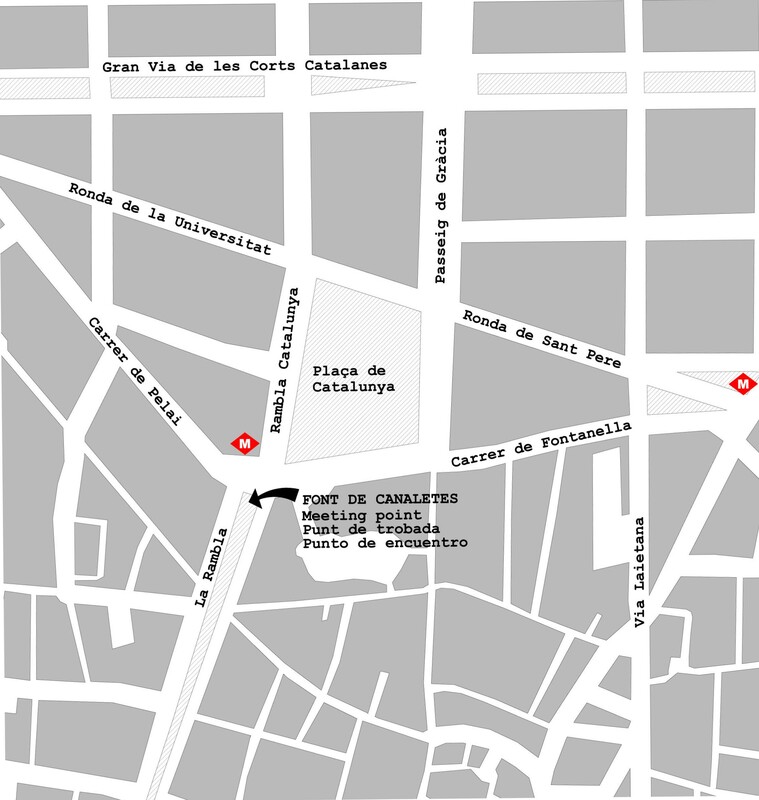 At the beginning of La Rambla Street (see map)* Please arrive 10 minutes before departure. After payment, participants will receive an email of architour as the route is reserved and paid. – Till 48 hours before the route: 50% of the fare will be refunded. – After 48 hours: tickets are not refundable. A complete dossier of the route is handed over. The tour also includes a final drink on a rooftop terrace of a hotel to enjoy panoramic views of Barcelona.